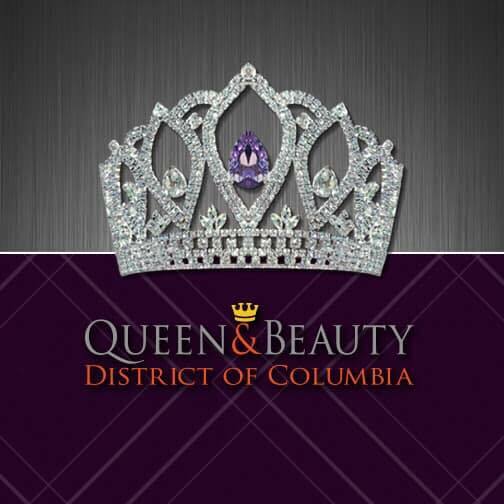 Many girls dream of being a model or pageant queen. 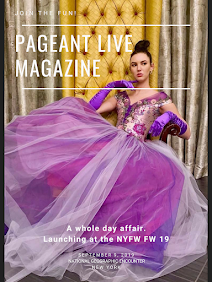 On November 9th, Cherie Wimberly took some time to meet with Stephanie McGrane and PageantLIVE's Ask the Crown to talk a bit about her career in modeling, her work with The LA Examiner, her experience with Pageantry, and her book, The Ultimate Pageant Notebook. Cherie told Stephanie that she started out her modeling career as a teenager modeling in a department store that is now Macy's. She was discovered there by Scott Teitler. "I really didn't start working professionally until I was in my early twenties in South Beach. My very first job was a photoshoot for Elle Magazine... I was very lucky to start off the bat with such a great job." Cherie Said. Along with being in Elle, Italian Vogue and Cosmo, her acting took off and she was placed in films like "Bad Boys" and television opportunities like "General Hospital" and "Frasier". "I have had a lot of good luck and being in the right place at the right time.. Sometimes I have to pinch my self and say, 'did this really happen?' But I have been very, very lucky. You can find a lot of information on Cherie's Career in modeling, acting and writing at www.cheriesite.com . Cherie has also had a lot of opportunities to share her knowledge and experiences in acting, modeling and pageantry in books, and through her job as an article writer for the www.examiner.com website. She gets the opportunity to write abut casting calls, pageants, celebrity news, modeling contests and, recently, the Miss Universe Pageant. One the articles she wrote for the Examiner was about safety tips for models. "You always hear stories on the news about models getting into trouble, getting taken. It really is a reality, and it's something that everybody should be aware of in the business. And I really felt compelled, as one of my first articles, to do an article about safety tips." Cherie told Stephanie, "The more aware you are of your surroundings and what's going on , the better for you. You can be an easy target." So see her article with her tips, you can see it HERE. Along with her experience modeling, Cherie has tried her hand at competing and judging pageants and during that time, she developed the Ultimate Pageant Notebook, available on Amazon. "I wrote the (Ultimate) Pageant Notebook while I was preparing for a pageant myself. What is does it help you to get organized. It helps you to prepare everything from start to finish. From the rules of your pageant, to getting sponsors, writing your platform, writing a speech if you have to do an introductory speech. It's also really good for beginners. 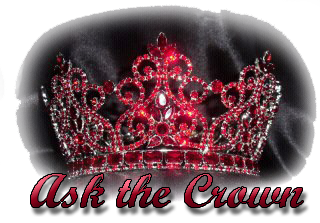 It has a lot of tips in there, things that you may not know about pageants." Cherie said, "It basically gives you an outline of everything you have to do for your pageant." Ther are also many different versions of the book for various types of pageant contestants from kids to Mrs. contestants. To see the full interview, check it out below! Here are a few other photos to share of Cherie throughout her years of modeling!